This odyssey began in a most unlikely way. On a whim, in 1981, I had applied for and gotten a job working in the grain harvest in Western Australia. A rainy spell freed me to drive the 150 miles into Perth, where I happened into a pub in which the Mucky Duck Bush Band was belting out old-time Aussie folk music to an enthusiastic crowd. Suddenly they stopped playing music and one of their members, Roger Montgomery, stepped forward and recited, from memory, A.B. “Banjo” Paterson’s The Man From Ironbark. It was a riveting performance which changed my life. Shortly after returning home, a couple of musician friends and I started the Urban Coyote Bush Band. I memorized a couple of Australian poems with which to spice our performances and also began writing a few of my own. It was not until 1990, though, that I became aware of a home-grown American poetic tradition parallelling the Australian “bush poetry” phenomenon. 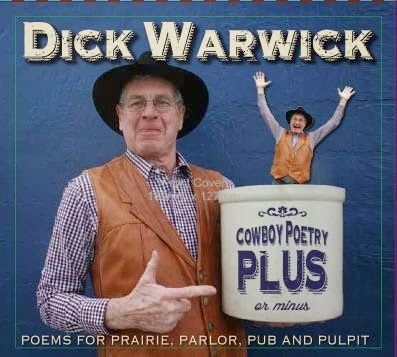 It is called cowboy poetry. Hearing of a gathering of such poets in Elko, Nevada, I drove down to the event ands was amazed to witness recitations rivalling what I had heard in Australia, to sold-out venues. I presented a few of my poems in an open session, and the following year was invited as a featured performer. I’ve been writing and reciting ever since, returning to Australia four times in the past decade to perform poetry and songs in folk and poetry festivals. 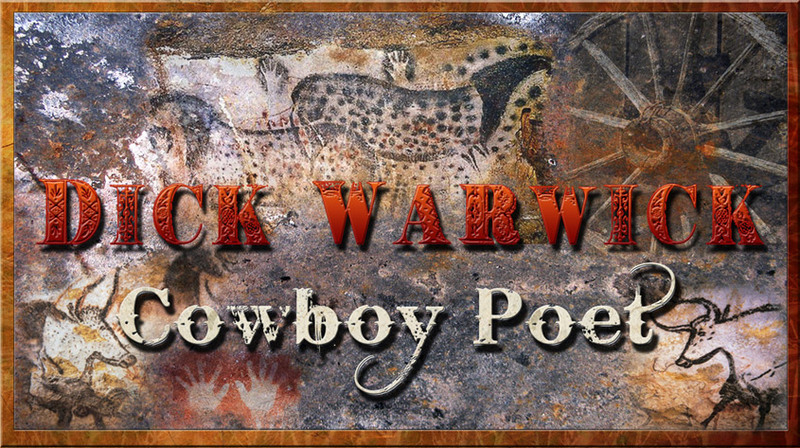 Nominated for 2012 Western Music Association and AWA's Cowboy Poetry CD of the Year!